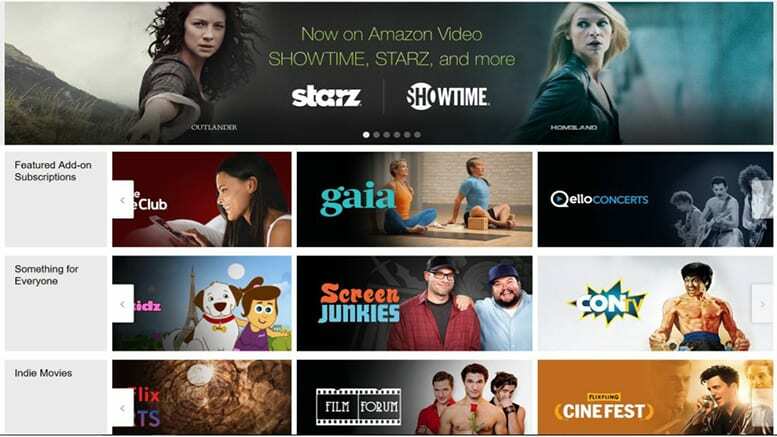 Amazon Channels is a service for Amazon Prime subscribers to add live and on-demand entertainment offerings like HBO, Starz, and many other networks. Get 7 days free. Hulu with Live TV is a great way to enjoy your favorite cable channels at a more reasonable price. Start with 60+ channels and Hulu on-demand. Add HBO for a fee. Get 7 days free. DIRECTV NOW is the only streaming service to offer HBO as one of the channels in their basic plan. Start with 40+ channels including HBO for $50 per month. Get 7 days free. It’s the 34th Rock and Roll Hall of Fame Induction and it looks like it’s going to be a big celebration! The Rock and Roll Hall of Fame Induction will welcome some great musicians into the Hall of Fame. This year the musicians include The Cure, Def Leppard, Janet Jackson, Stevie Nicks, Radiohead, Roxy Music, and The Zombies. This Induction Ceremony supporting musical excellence will take on March 29 in Brooklyn, New York. The Rock and Roll Hall of Fame Induction live stream will air on HBO. If you don’t have cable, you’re in luck. This guide will tell you how to watch the Rock and Roll Hall of Fame Induction online without cable. Now you can watch the Rock and Roll Hall of Fame Induction streaming online or on the device of your choice! While the Rock and Roll Hall of Fame Induction live stream isn’t directly available on Amazon Prime, it is available if you add the HBO Channel to your Prime membership. Prime is available for $119/year or you can pay monthly at $13/month for the full membership. You save more money choosing the annual membership, which works out to under $10 per month. You receive free 2-day shipping, the Prime Video library, a music library, free e-books, and more. Basically, you get a lot of entertainment content for one of the cheapest prices in on-demand streaming. Of course, the monthly cost is fine too, especially if you’re not sure you want to commit to a yearlong membership. In any case, if you’re new to Prime, there’s a 30-day free membership to get you started! Amazon Channels are only available to Prime subscribers. When it comes to HBO’s channel, it’s available for $15/month and you get the first 7-days free. This is another way to watch the Rock and Roll Hall of Fame Induction online free! You get all the shows and movies you’d get with HBO NOW. You even get the HBO live stream! On Prime, you can watch the Rock and Roll Hall of Fame Induction streaming with most devices whether they are streaming or mobile. Remember, Prime has a 30-day trial membership, so it’s worth checking out. And you can look to our Amazon Prime review if you have more questions! Hulu Live is one of the top choices if you want to replace cable. 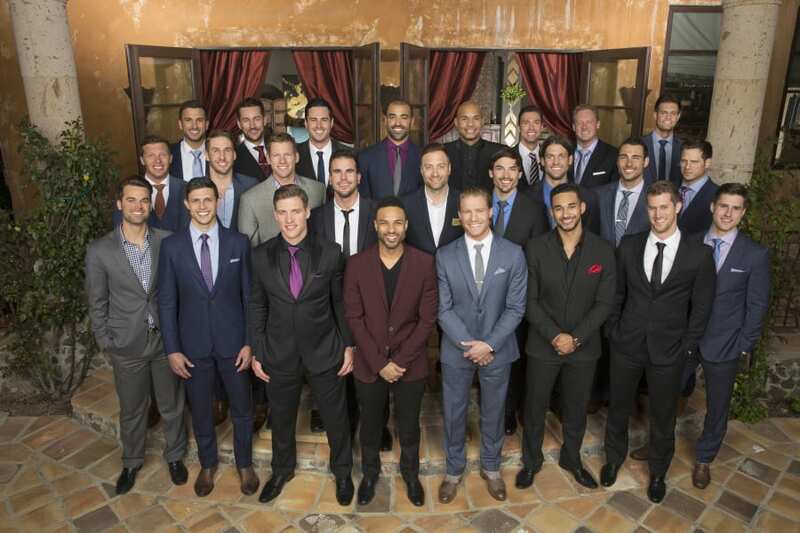 One plan is offered, and it includes Hulu on-demand and more than 60 live channels. This plan is available for $45 a month, without contracts. 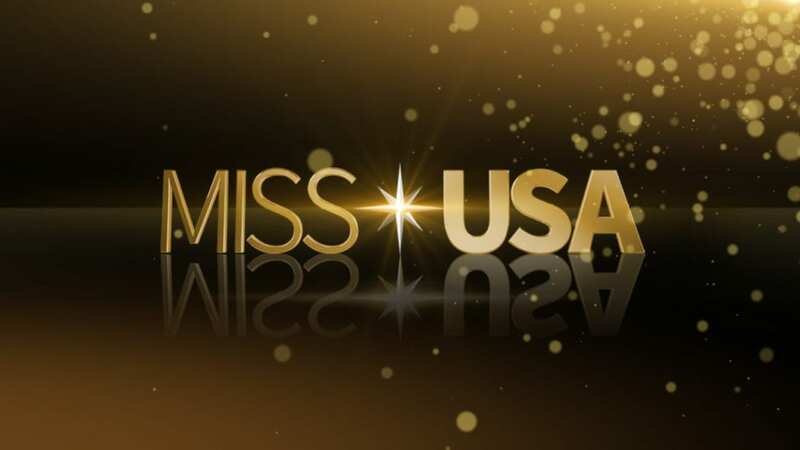 Available channels include FX, USA, ESPN, CNN, Freeform, TNT, and more. HBO is available as a channel upgrade along with many other movie channels. It’s available for $15 more per month. When you add HBO, you receive several live streams of HBO networks, as well as the complete HBO on-demand library. Like many other services you’ll be able to use TV Everywhere apps to check out even more content. If you’re worried, you’re going to miss something, you can add it to be saved to the cloud-DVR. 50-hours of space is included to get you started, but you can upgrade and get 200-hours of space. Streaming is possible on two devices at one time, but an upgrade makes it possible for simultaneous unlimited streaming. You can watch Hulu Live with mobile devices. Xbox One, Chromecast, Apple TV, computers, Amazon Fire TV, Roku, and many other devices. Signing up for the Hulu Live 7-day trial provides another way to watch Rock and Roll Hall of Fame Induction online free. Have you cut the cord? Check out DIRECTV NOW! This service offers a selection of packages which start off at $50/month for over 40 channels! Some of the channels you receive include TNT, TBS, FX, ESPN, and HBO! In fact, this is the only basic package that currently offers HBO at no additional charge. You can watch local fare on demand in the DIRECTV NOW video library, and it’s also available live streaming in many cities. In addition to the on-demand library, you can also watch many TV Everywhere apps. DIRECTV NOW doesn’t include contracts, so you’re free to upgrade, downgrade, or even cancel your plan whenever you choose. Watch everything on all your favorite streaming devices including your favorite mobile devices! Xbox One, Chromecast, Apple TV, Amazon Fire TV, Roku, and other devices also work. A cloud-DVR is also included, though space is limited. DIRECTV NOW allows you to stream on two devices at once. If you want to add a third stream it will cost you $5 per month. 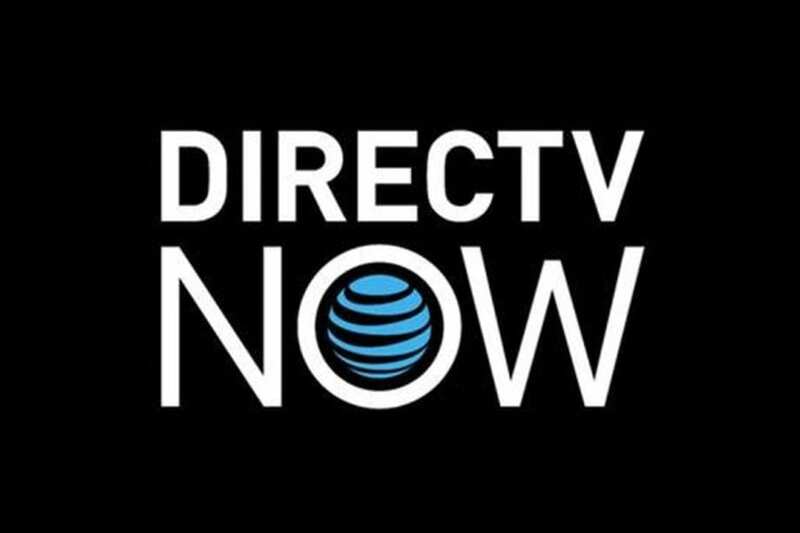 Learn more by checking out the DIRECTV NOW review! DIRECTV NOW offers a free seven-day trial of the service! It’s one of the ways to watch the Rock and Roll Hall of Fame Induction online free, so make sure to check it out! Want to watch the Rock and Roll Hall of Fame Induction streaming? 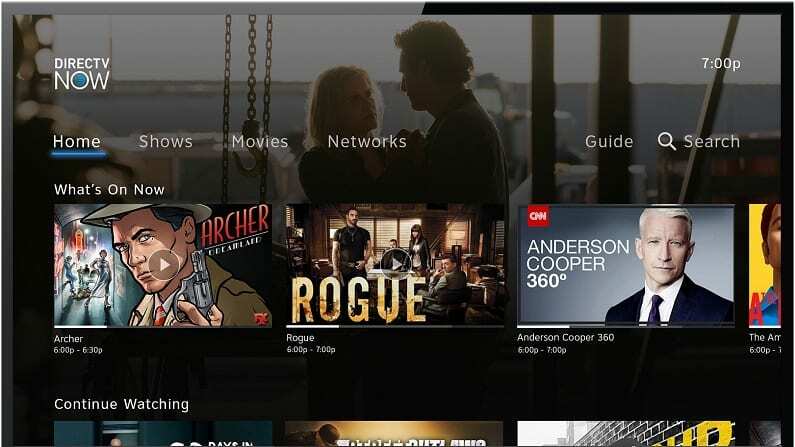 Cord cutters can do so with Playstation Vue! Check out the service before purchasing it thanks to the free five day trial! Packages start at just $45 a month! An additional cost may be incurred if you add on channels to your package, such as premium channels like HBO! These channels will help round out your package and ensure that you have everything you want in a cable replacement! Each add-on channel is available for a different price. HBO is $15/month. Local channels are available in some areas. As for other channels you’ll have popular options like Syfy, Disney, FX, Freeform, USA, ESPN, TNT, and many other channels. Playstation Vue is available on more devices than just your PlayStation gaming systems. You can watch the channels in your package on lots of streaming devices including Roku, Chromecast, and mobile devices! The $45 package offers 50+ channels, but larger packages are available if you want one! You also get a cloud-based DVR when you subscribe to the Playstation Vue service! It will store your recordings for up to 28 days! Read the Playstation Vue review to find out even more information on the service! And remember, to watch the Rock and Roll Hall of Fame Induction online free you need the PS Vue free trial! How Else Can You Watch Rock and Roll Hall of Fame Induction Online Without Cable? HBO NOW offers everything you want from HBO without cable wrapped around it. This standalone streaming service gives you a way to watch HBO online without cable. You’ll have access to all the HBO shows, a huge selection of popular films, and HBO documentaries. All the shows offer on-demand episodes for all previously aired episodes, to date. You’ll be able to watch the Rock and Roll Hall of Fame Induction stream when it airs or you can watch the Rock and Roll Hall of Fame Induction streaming on-demand after it airs. HBO NOW works with Roku, Chromecast, Xbox, Apple TV, and mobile devices. A 30-day trial is available, too! Our HBO NOW review is available if you’d like to find out more about this service! Is Rock and Roll Hall of Fame Induction on Hulu? You won’t be able to watch the Rock and Roll Hall of Fame Induction online with Hulu. The good news is, however, that there are plenty of ways to stream the Rock and Roll Hall of Fame Induction. 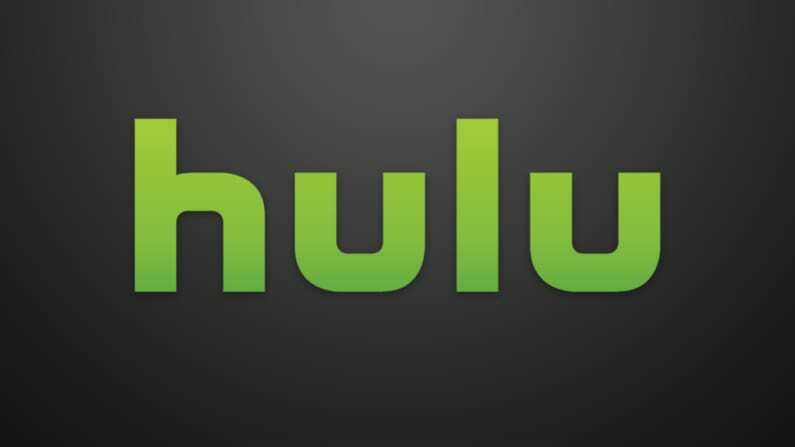 If you’d like to learn more about Hulu, our Hulu review can help! Is Rock and Roll Hall of Fame Induction on Netflix? Netflix is an amazing streaming service, but it’s not one that will be offering the Rock and Roll Hall of Fame Induction streaming online. What is Netflix? Check out our review and you can find out! Any more questions about Rock and Roll Hall of Fame Induction streaming will be a great fit for our comment section!